Integrated Webworks, established in 2003, is a Digital Agency in Tallahassee Florida focusing on web design, development and online marketing strategies to put our clients in front of their target audience. At Integrated Webworks, the sky is no longer the limit. 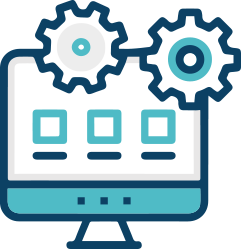 At Integrated Webworks, our custom designed and developed websites are made to engage your customers offering a great user experience while making sure it is easily accessible on all devices. 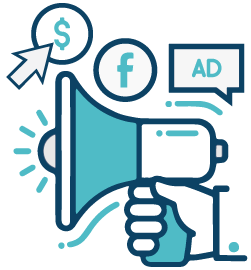 Our online marketing strategy starts with us learning more about your prospective clients and then utilizing our strategy to place your company in front of your target audience on search engines, social media, blogs, news platforms and streaming services. Looking to get a project started? You’re here because you are ready to take your business to the next level. We can be the one’s who help to get you there. Contact us today and give us a chance to prove that to you.